Finally, after a very long wait, Marvel has dropped the first trailer of Avengers: End Game. And if you have not seen the trailer yet. Which is not possible at all. Still, if you have not seen it then let me tell you the trailer is full of sadness. The trailer starts with Tony Stark on a Guardian's Ship recording a message for Pepper as he is sure he will die. He is out of supply with no food, water, and a day's oxygen left. But I guess we all know that Tony Stark, at last, will return on earth and will unite with the remaining Avengers to save the earth. But the biggest question here is how is this going to be possible. So I have come out with the best possible situation on how Tony Stark can return back to Earth. Well, this is highly not possible. But still, there are rumors and theories which suggest that Tony Stark was able to send some kind of distress call. 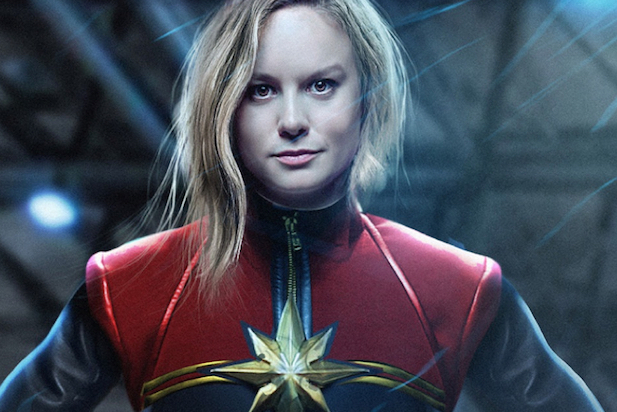 Which reaches Captain Marvel and end up getting rescued by her. With some of the leaked images on the Internet, it is confirmed that Pepper will play a big role in saving Tony Stark. 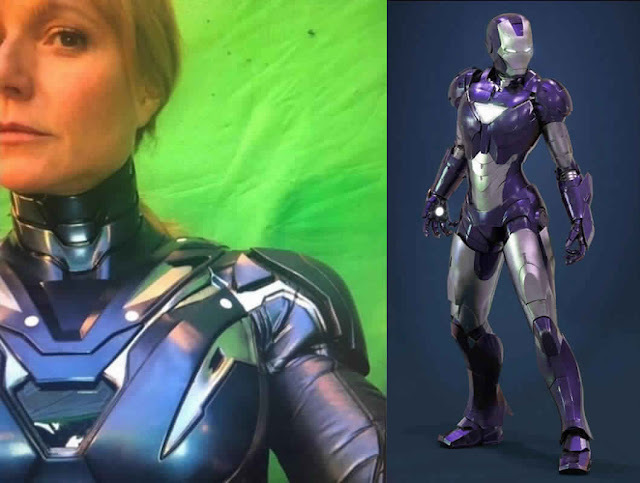 As you can see in the picture above Pepper has her own armor suit. So if she has her own armor than what purpose can you except other than saving Tony Stark. 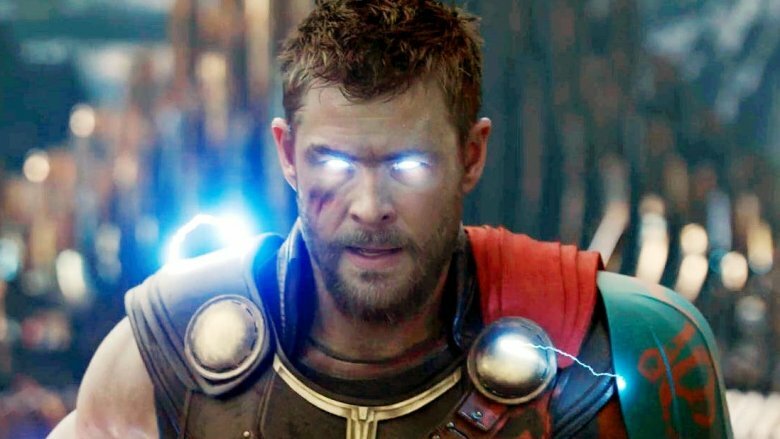 Thor new axe Stormbreaker has the power to take him anywhere. As his new axe can summon the power of Bifrost and take him anywhere he wants. So it seems like somehow Thor will be able to pinpoint the location of Tony and will bring him home. As we have also seen in the Avengers: Infinity War, Thor arrived at Wakanda from nowhere. And everyone has been asking questions, how did Thanos knew the location. 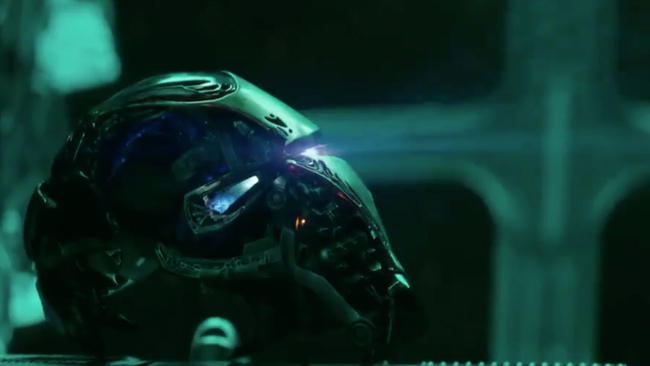 So it seems like the End Game will use something like this to bring back Tony. 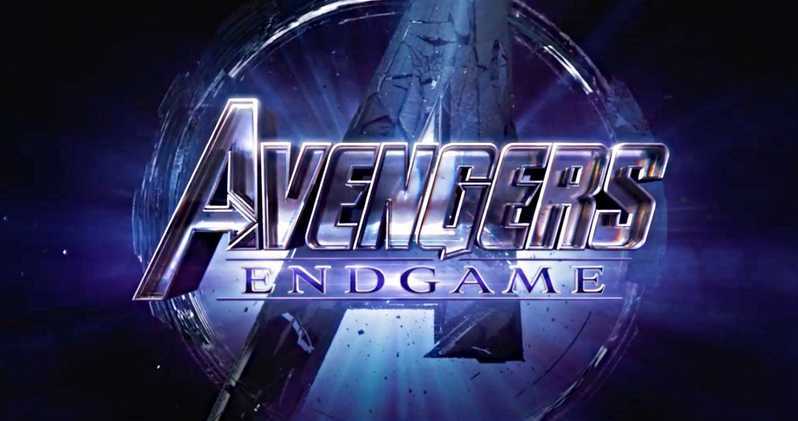 Avengers End Game is set to release on 26 April 2019. The film casts Robert Downey Jr., Chris Hemsworth, Mark Ruffalo, Chris Evans, Scarlett Johansson, Jeremy Renner Don Cheadle, Tom Holland, Chadwick Boseman,Benedict Cumberbatch, Paul Bettany, Tom Hiddleston, Idris Elba, Danai Gurira, Pom Klementieff, Karen Gillan, Dave Bautista, Zoe Saldana, Vin Diesel, Bradley Cooper, Chris Pratt, Paul Rudd, Samuel L. Jackson, Peter Dinklage, Benedict Wong, Elizabeth Olsen, Anthony Mackie, Sebastian Stan, Gwyneth Paltrow, Benicio del Toro, Josh Brolin, Cobie Smulders, Tessa Thompson, Evangeline Lilly, Aaron Taylor Johnson, Cate Blanchett, Michelle Pfeiffer, Michael Douglas, Tilda Swinton, Jeff Goldblum, Katherine Langford, Stellan Skarsgard and Brie Larson.